The Theatre at Solaire is now OPEN! Solaire has finally raised the curtains of its newest state-of-the-art performance venue. 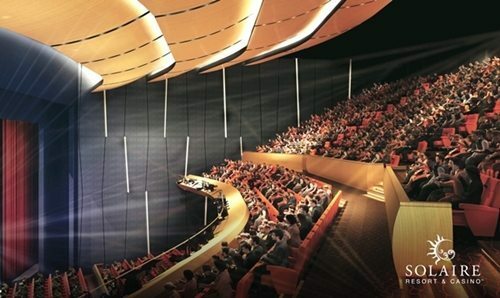 With a capacity of 1,760, The Theatre highlights first-class design, impressive acoustics and lightning, and a custom-designed seating to create unmatched performance viewing experience.